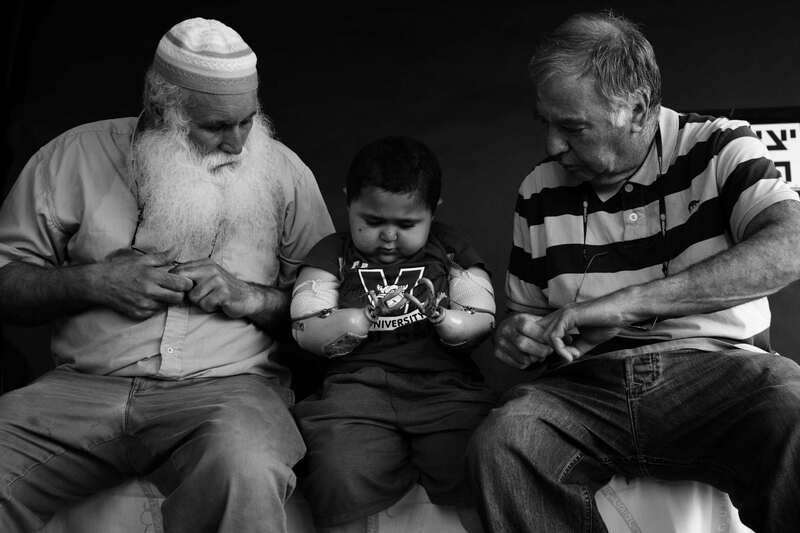 Muhi, a spirited boy from Gaza has been living in an Israeli hospital for seven years. 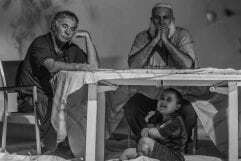 Caught between two homes and two peoples, he is unable to return to Gaza. He is raised in paradoxical circumstances that transcend identity, religion and the conflict that divides his world. 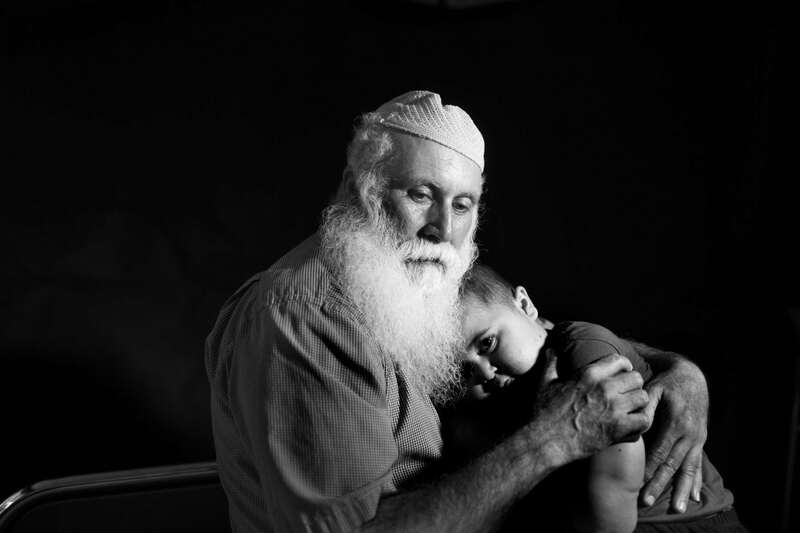 His time at the hospital is running out and Muhi now faces the most critical choices of his life. 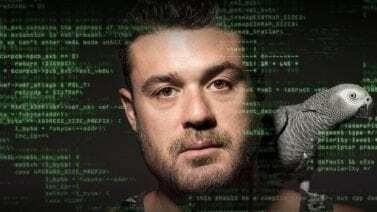 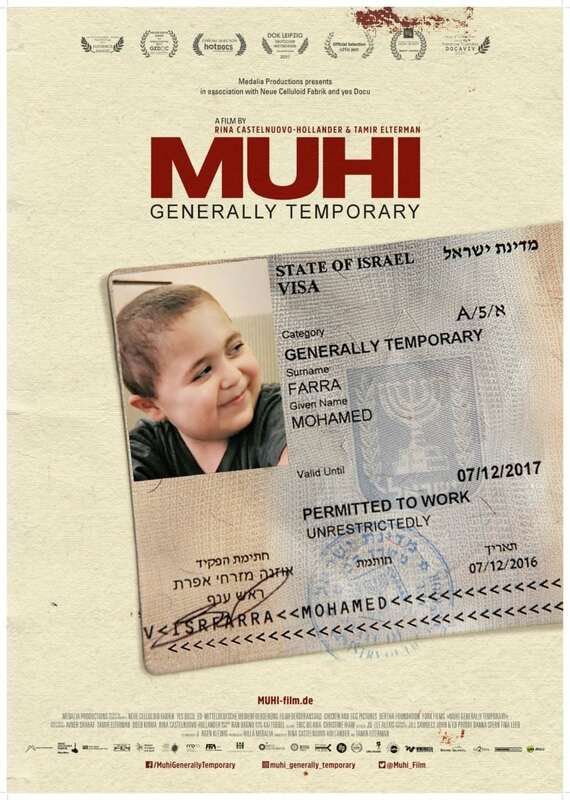 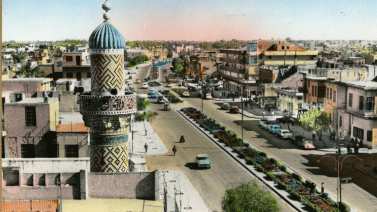 Muni’s story is a keen illustration of an experiential disconnect that afflicts one unwitting victim of the Israeli-Palestinian conflict.